Americans without a team to root for can pick a squad to get behind thanks to Jagermeister. When the United States men’s soccer team failed to qualify for the 2018 World Cup, fans were pretty crushed. One group that took the news particularly hard? Jägermeister. The German brand has close ties to the world of football that date back to 1973. That was the year Jägermeister made history by becoming the first brand to put its logo on a sports jersey (for German football club Eintracht Braunschweig). On June 14, when the 2018 FIFA World Cup kicks off in Russia, the U.S. won’t be competing. 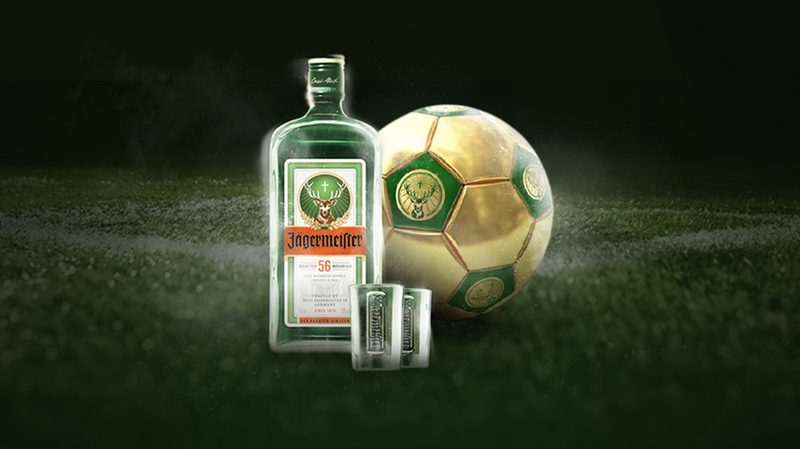 That won’t stop U.S. international football fans from getting involved thanks to Jägermeister. The brand has partnered with DraftKings to keep the thrill of the competition alive in the states with “The Real Shot” challenge—a first of its kind bracket style soccer competition where global football fans (and Team USA fans) can select a “Real Shot” team that they believe will win the entire tournament. When that didn’t happen, the brand needed to find another way to participate in one of the largest sporting events in the world. “We came up with the idea of how consumers can adopt a new team and the concept was that every team has a real shot of winning the tournament,” Peddy added. 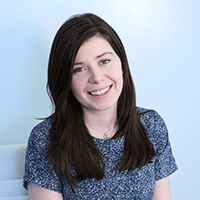 Once the brand had its idea, it went looking for the best partner to bring that idea to life. DraftKings fit that bill. After fans pick an overall tournament winner, they then select winners for each of the 48 scheduled games. When the knockout phase of the competition rolls in (round of 16, quarter finals, semi finals and finals) the fan’s accumulated points will roll over and fans again select the teams they believe will win, round by round. Those selections will help participants gain more points as the tournament goes on for a chance to top one of the two leaderboards, the “Meister Leaderboard” and the “Community Leaderboard.” Prizes will be doled out at the end of the competition including Jägermeister branded prizes to the top 500 Meister Leaders and an ultimate all-expenses-paid trip to the winning team’s country for the fan with the most overall points. The game is free to enter. Another way to score extra points is by engaging with content on the DraftKings website. “Sports is one of the fastest growing forms of content, accelerated by fan engagement and participation and we are committed to bringing top-tier content to our extremely engaged customer base,” Ezra Kucharz, chief business officer at DraftKings, said in a statement.